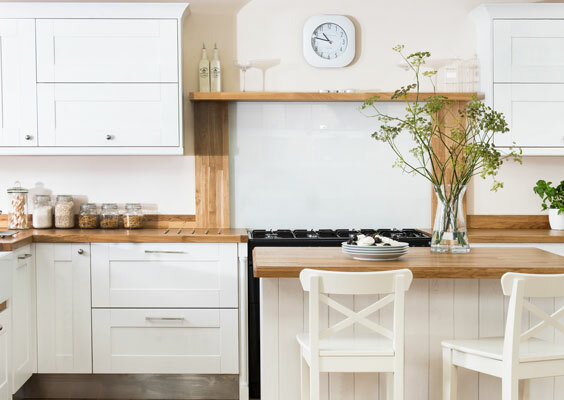 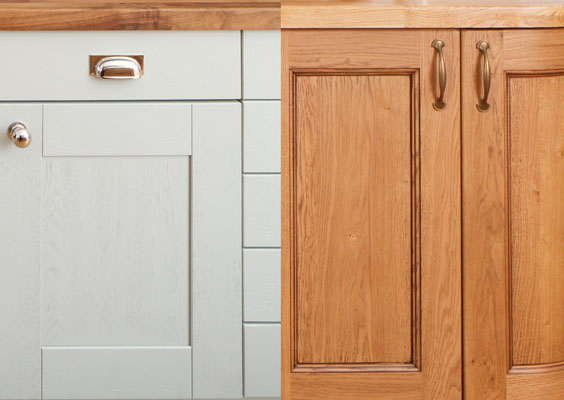 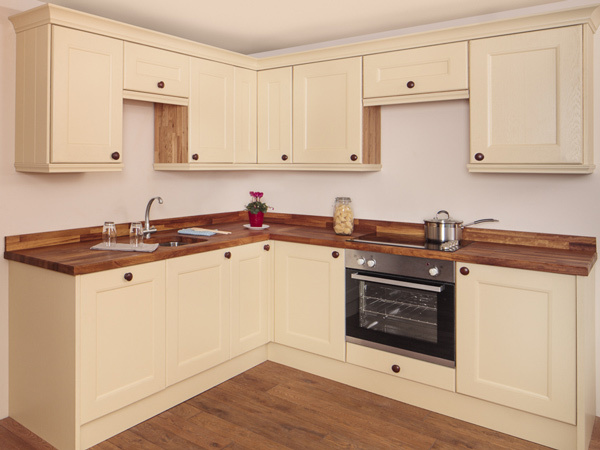 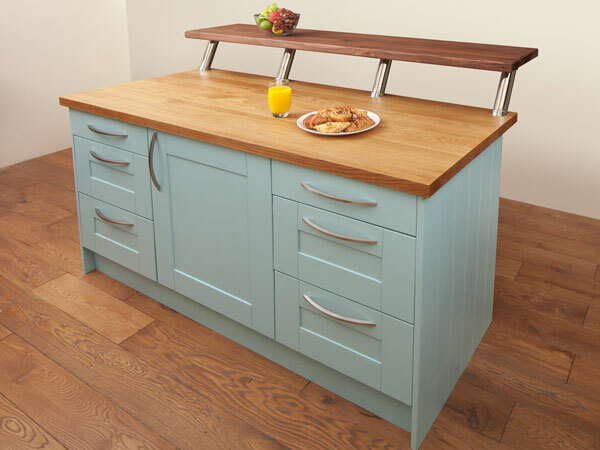 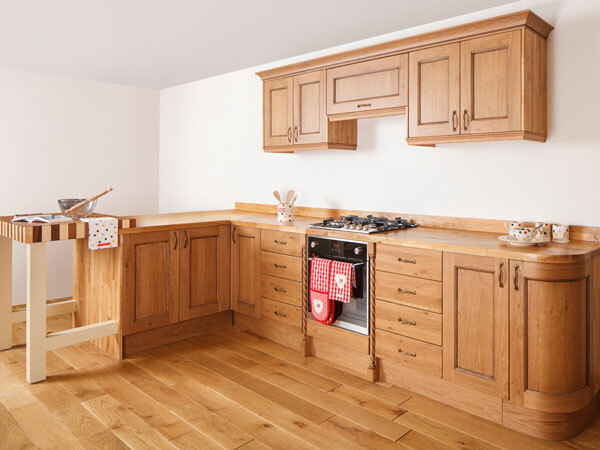 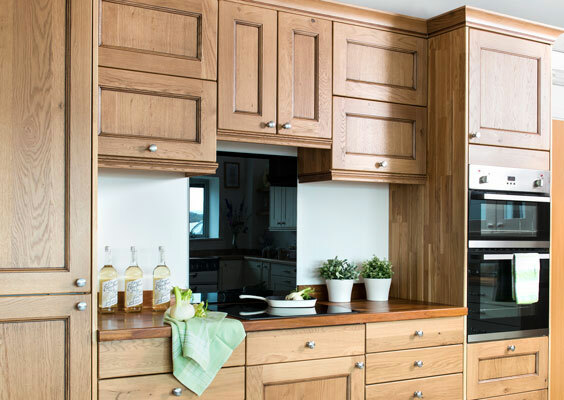 Sign up to our newsletter and receive a 28-page brochure showing our beautiful range of solid oak kitchens to help you pick the perfect style for your home. 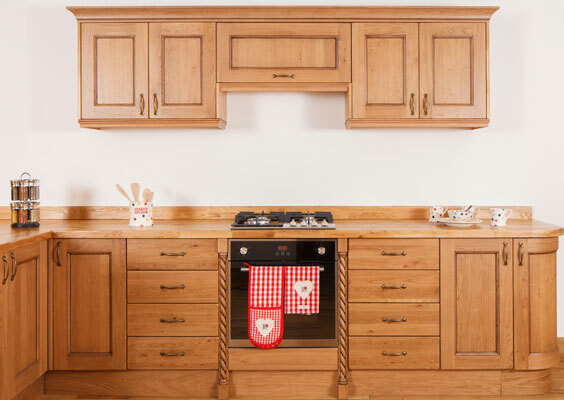 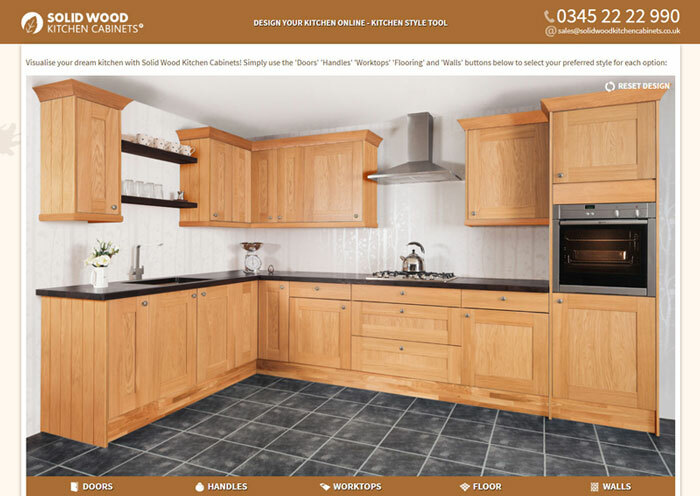 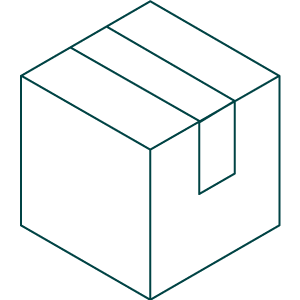 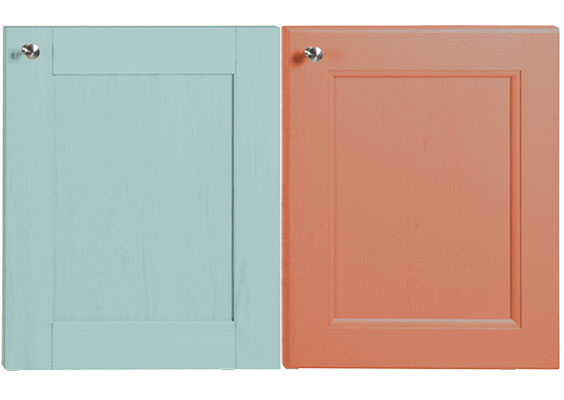 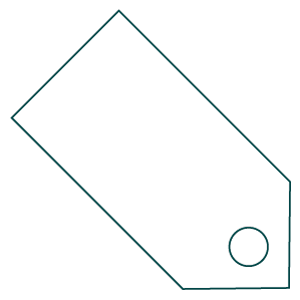 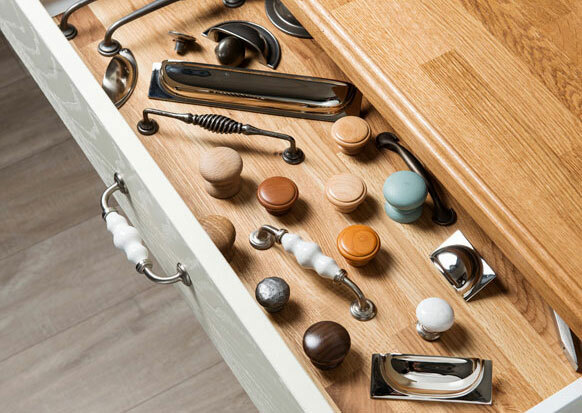 At Solid Wood Kitchen Cabinets, we have everything you need to create your dream kitchen. 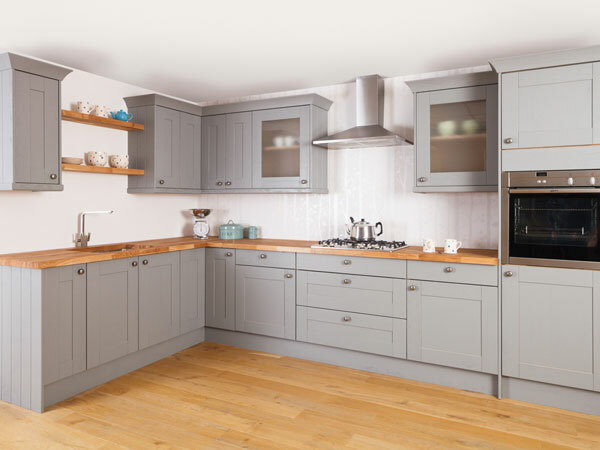 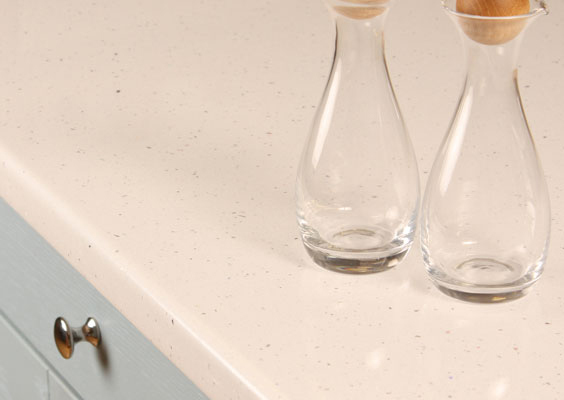 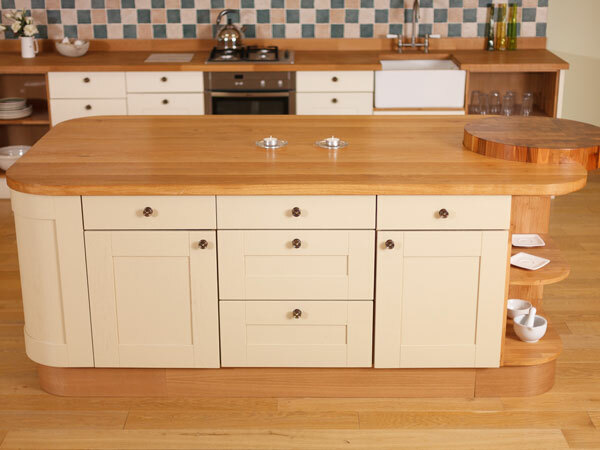 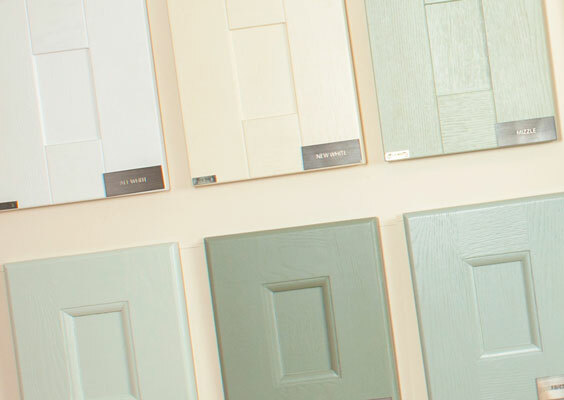 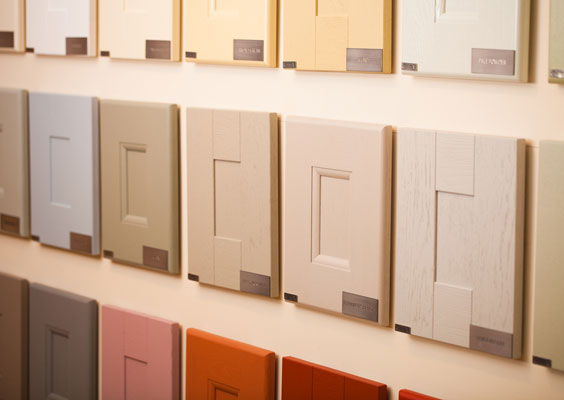 Our Gloucestershire kitchen showroom has 12 sets on display and our friendly, knowledgeable team are on hand to help you plan the perfect design for your home. 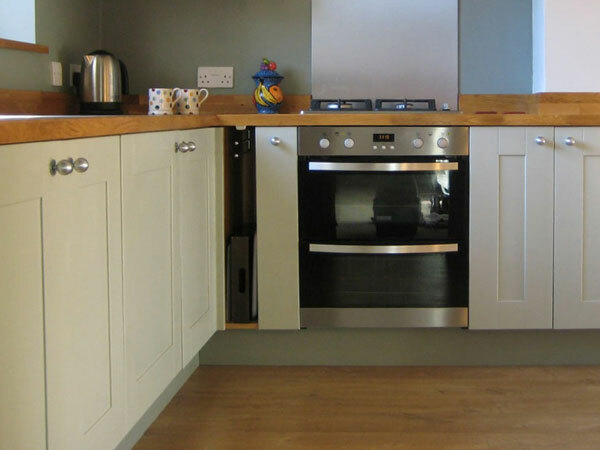 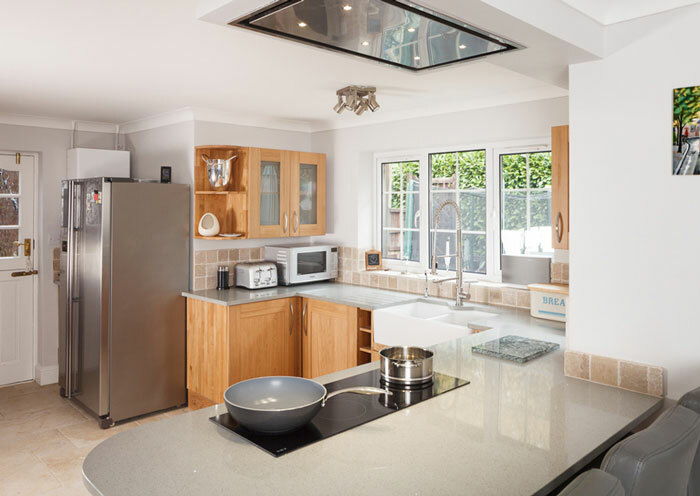 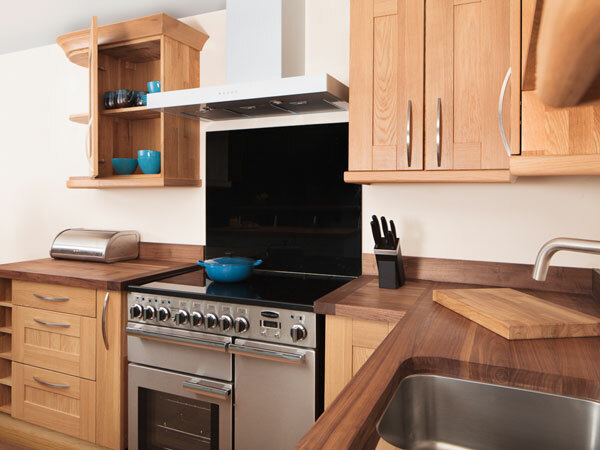 No appointment is necessary - but, to ensure one of our kitchen experts is available, you can book in advance. 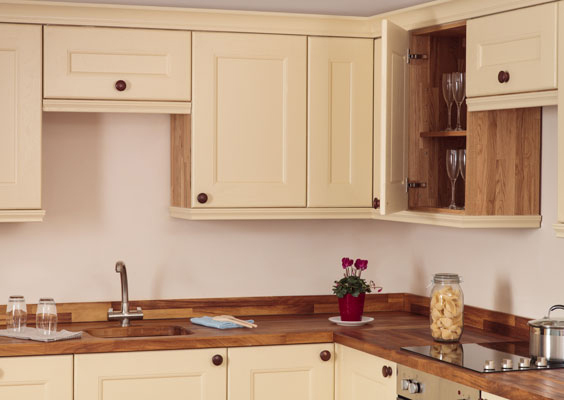 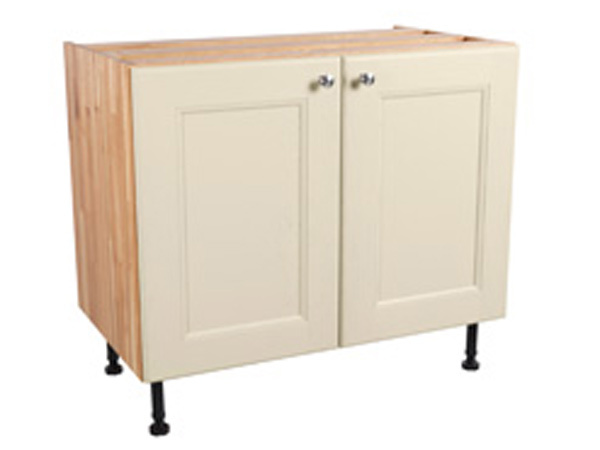 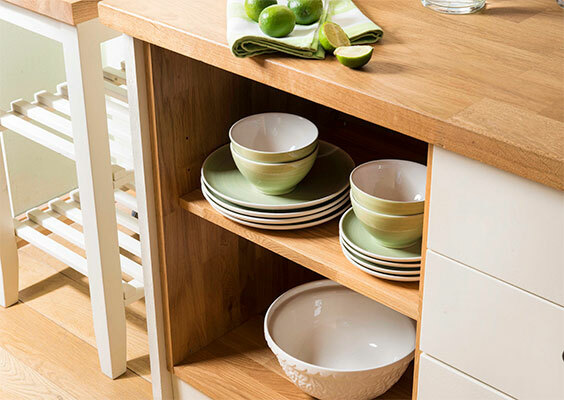 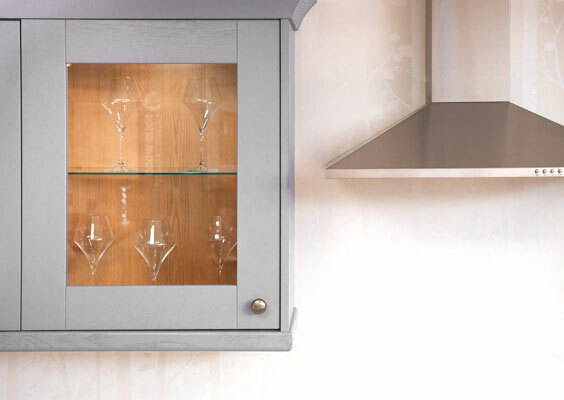 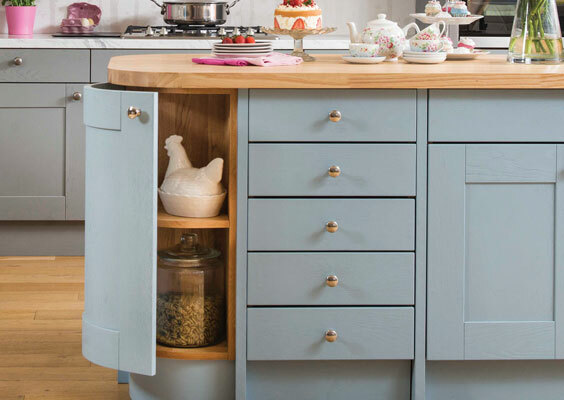 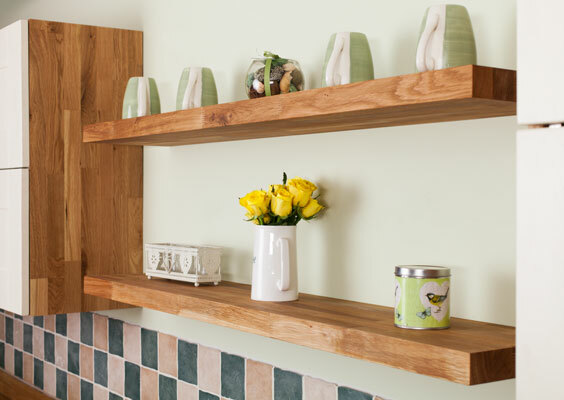 Our range includes base, wall and full height larder units - all options are available with Shaker or Traditional doors in a sanded, lacquered or painted finish. 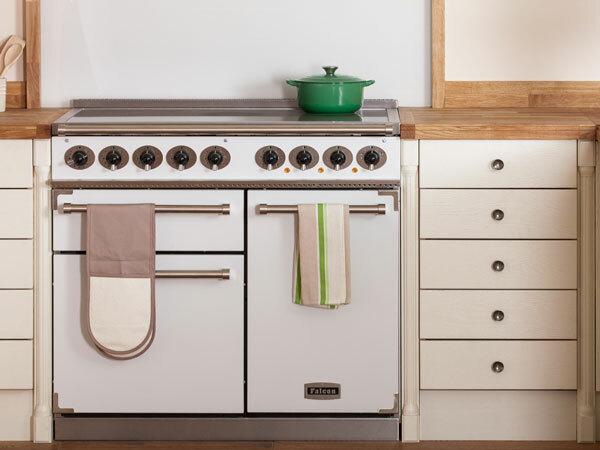 As an AGA authorised showroom, we also have the latest AGA TC3 on display, alongside appliances from leading brands, including Falcon, Mercury, Neff and Fisher & Paykel, with Rangemaster and Franke Sinks and Taps. 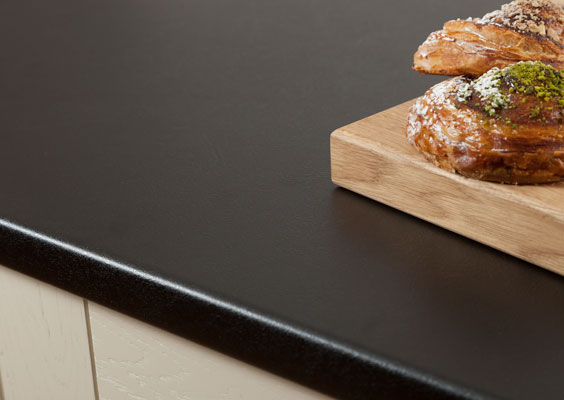 Our sister brand, Worktop Express, has a selection of solid wood, laminate, solid laminate and Earthstone surfaces in a variety of styles to suit any home - and they are all available to see in our showroom. 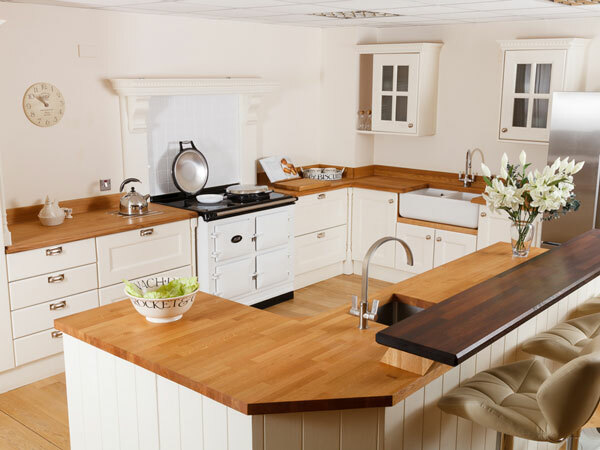 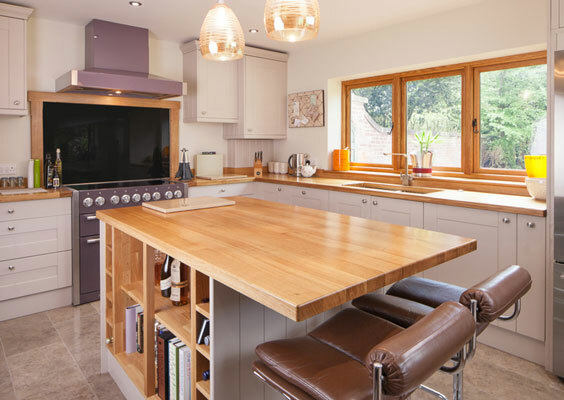 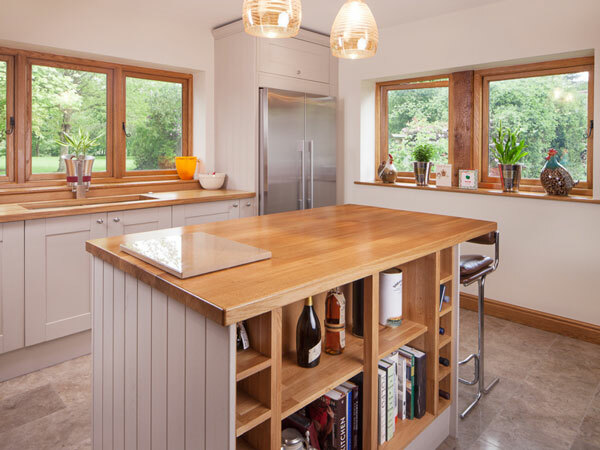 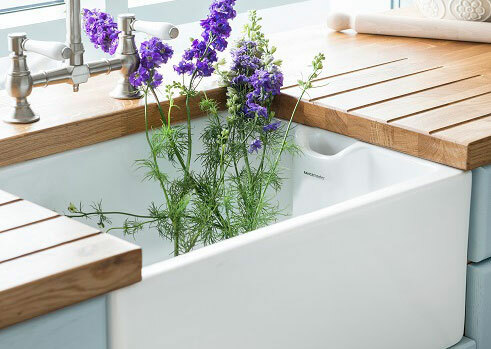 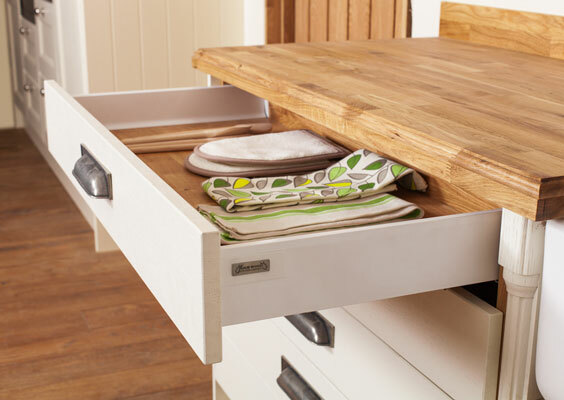 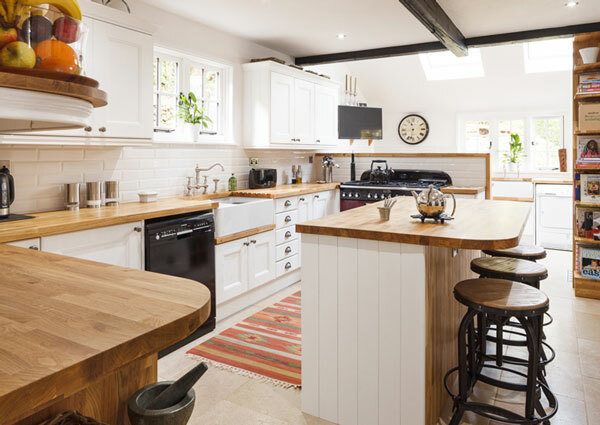 Visit us today to get inspiration and expert advice for your kitchen. 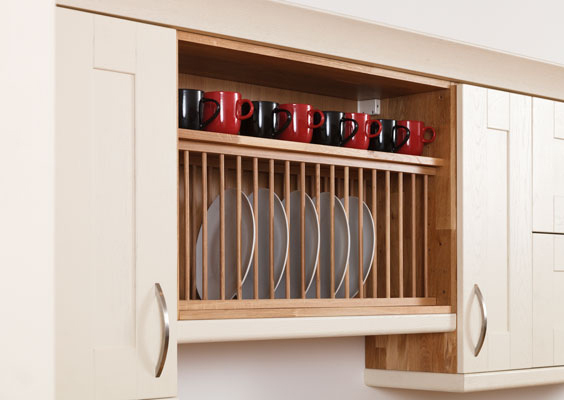 We like to change our kitchen sets every so often, to display our newest products and keep our showrooms up-to-date. 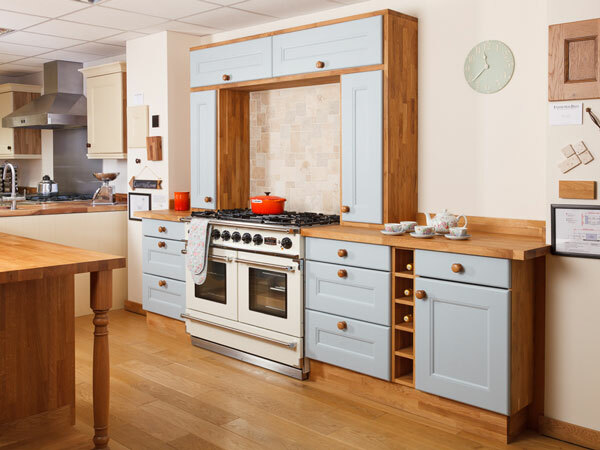 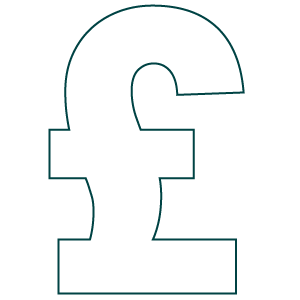 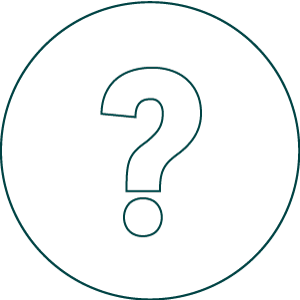 If you would like to visit a showroom with a view to seeing a particular kitchen set, we recommend contacting us first to find out about any recent changes.